Unfamiliar with what Ponies are in the game? 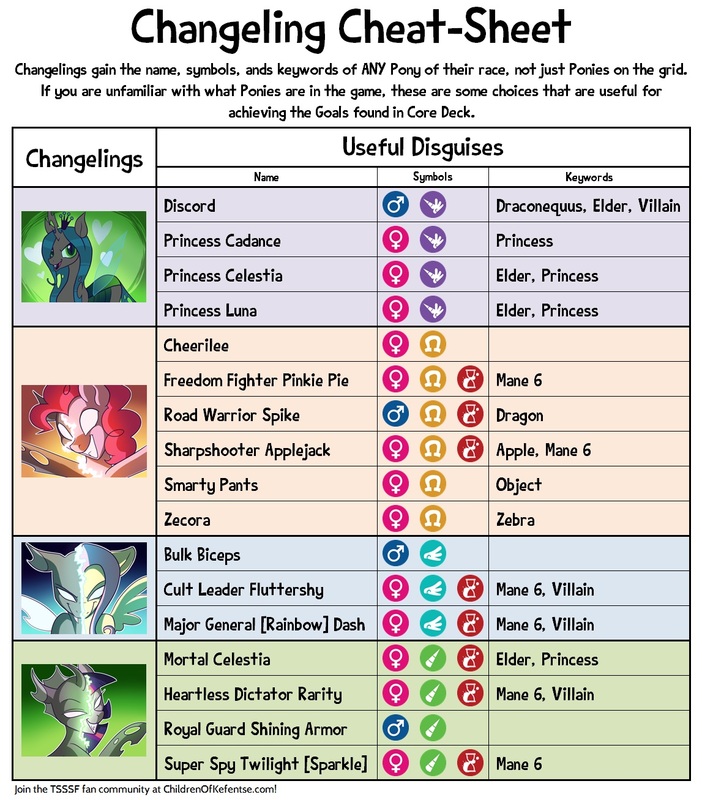 Use this guide when playing with the Core Deck to help achieve Goals using Changeling cards. This is only the errata we've found since the last official releases (Core Deck 1.1.5, etc.). For errata on earlier releases, see Horrible People Games' website. A guide to writing card rules, including a comprehensive list of standard rules-wordings. Card templates, symbols, and artwork. Also source code for generating cards.